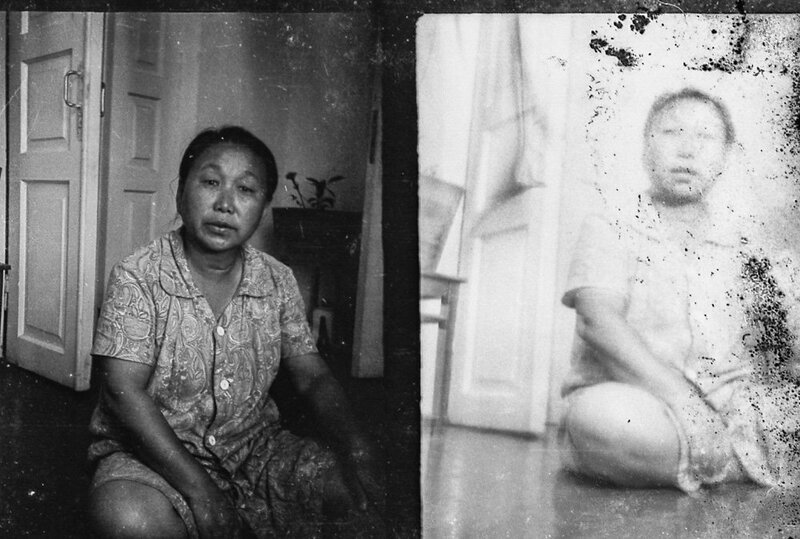 Sergey Magay fled Korea for Imperial Russia when he was only a child. But after building a life in the rural hinterlands between Vladivostok and North Korea — working at a fishery, as a secretary and as a school teacher — he fell victim to the forced deportations of the paranoid Stalinist regime. Some 172,000 ethnic Koreans were forcibly relocated from Russia’s Far East in 1937, mostly to Uzbekistan and Kazakhstan. 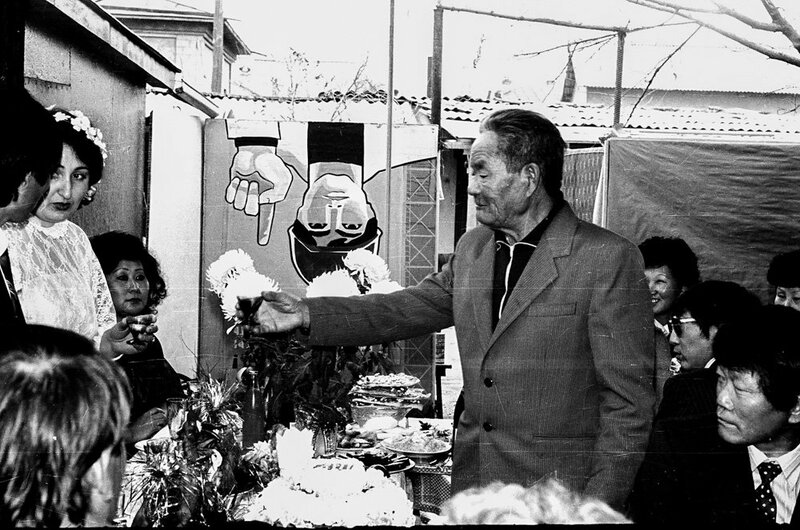 The family images from Sergey’s life in Tashkent captured the imagination of his grandson, Stanislav. 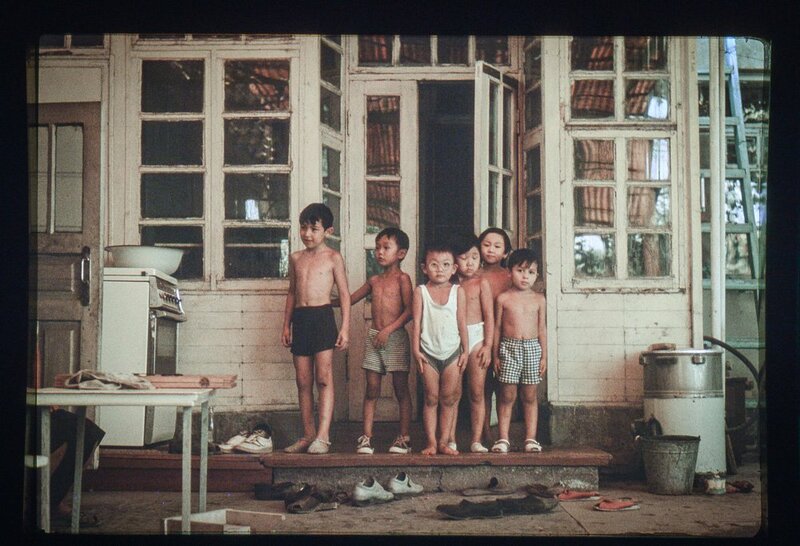 Infused with the carefree atmosphere of perestroika, the images reveal family summers in a home where Soviet and Korean culture lay gently intertwined. 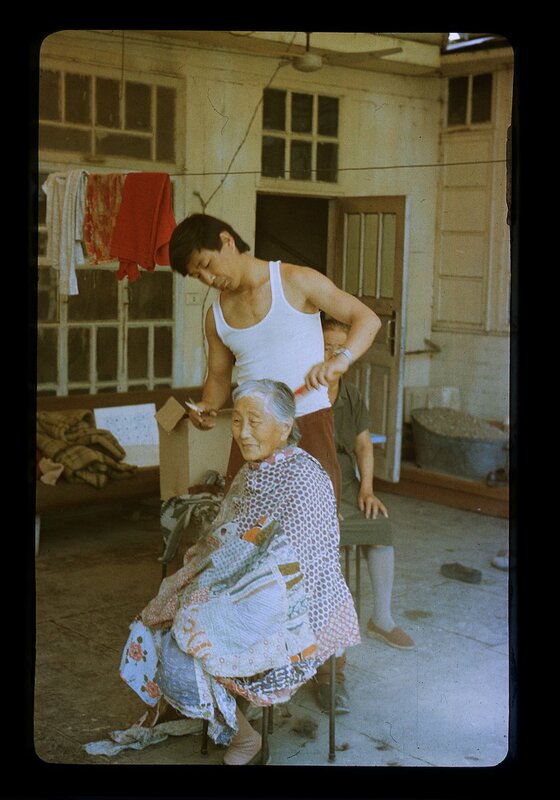 Today, there are still some 176,000 Koreans in Uzbekistan alone, although that number has declined since the collapse of the Soviet Union. 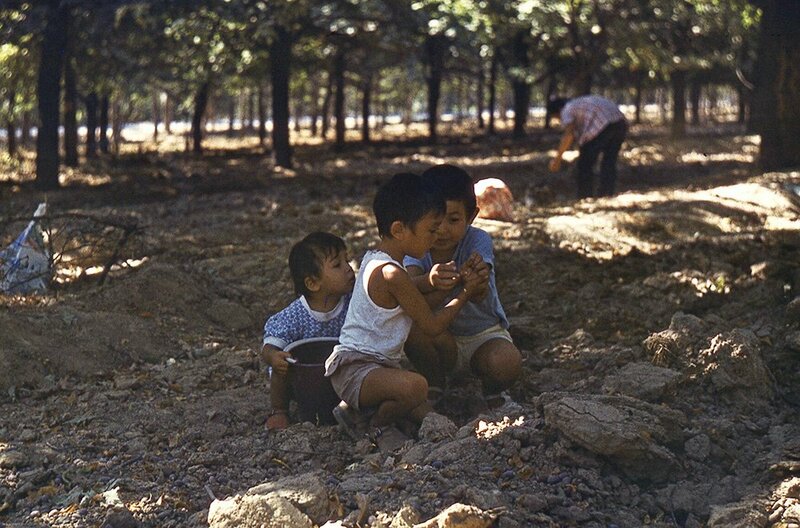 The Korean diaspora in Uzbekistan is highly assimilated, with most speaking Russian as their first language. Due to this cultural background, Uzbek Koreans emigrate to Russia and Europe more frequently than they do to Korea. This is my grandfather Sergey on the day of my parents’ wedding. I must have been five already — but it was common for Koreans to celebrate when it was more convenient. Every autumn we would be visited by our relatives and together we would collect acorns in the grove across from our house, which belonged to the Institute of Nuclear Physics where my parents worked. The acorns would be gifted to my aunt, who reared pigs and other useful livestock which would, in turn, be served for a big family feast. 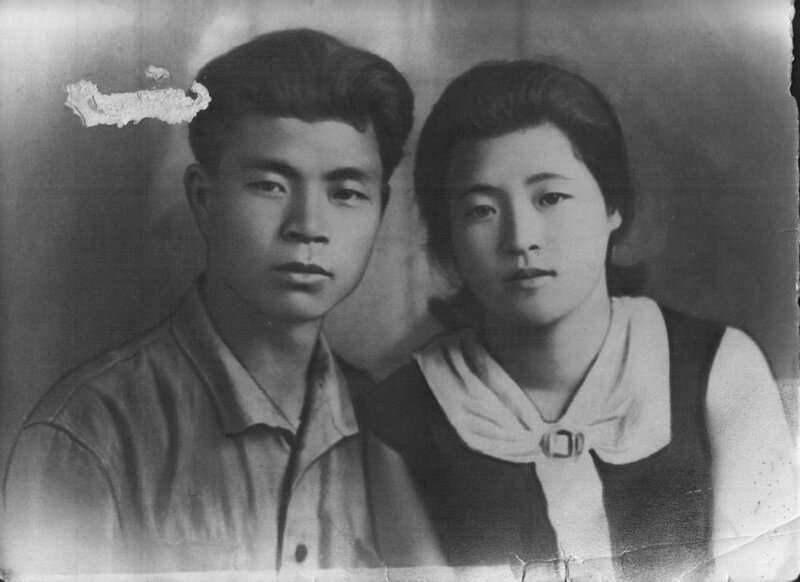 My grandad Sergey and his sister Gi-Suk, in 1930. 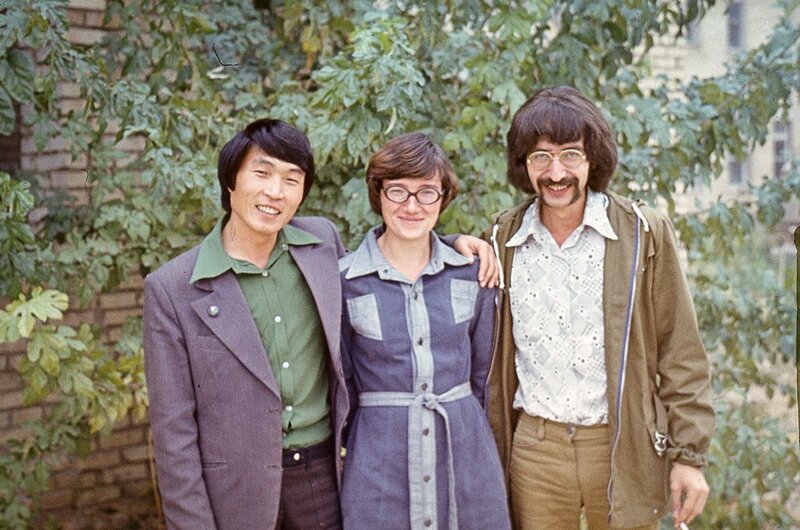 Uncle Tolya (a graphic artist and a designer at the State Mint) always used family gatherings to cut everyone’s hair. It was more than pure Korean practicality. He always did a great job. He also cut his own hair — always. 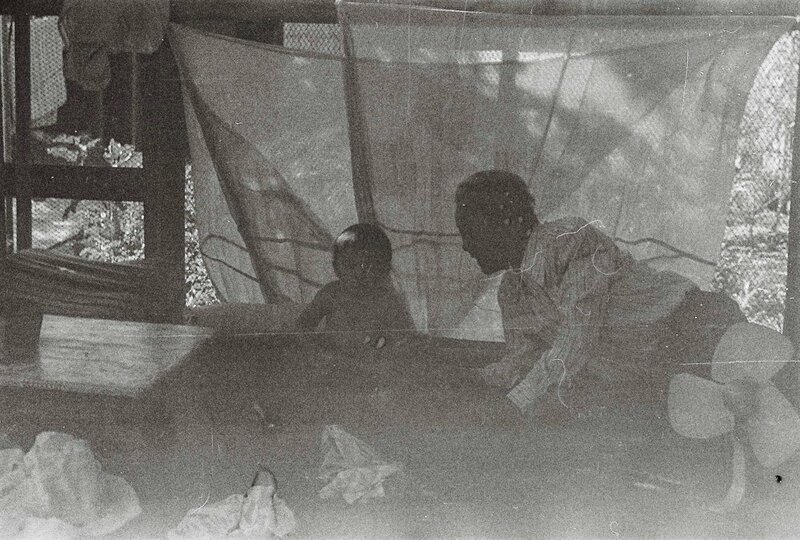 Every summer, the mosquito net was stretched over the couch in the yard to create a gauze tent where the children could sleep. It was great, even if the cockerels and the dogs barking in the morning soon became tiresome. 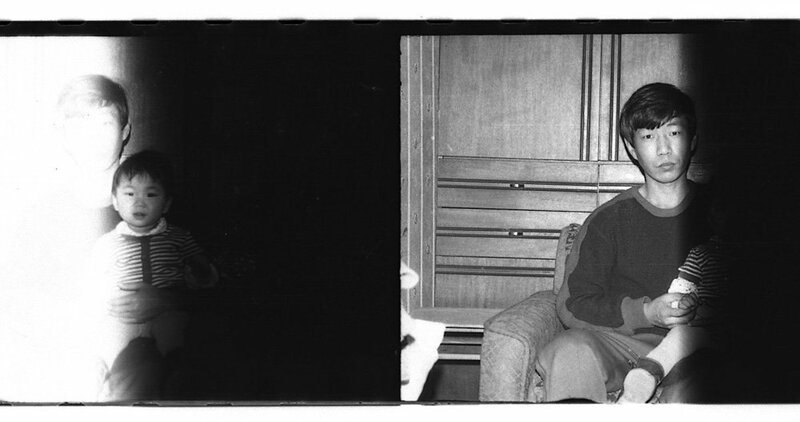 Uncle Sasha, sometime between 1964 and 1965. 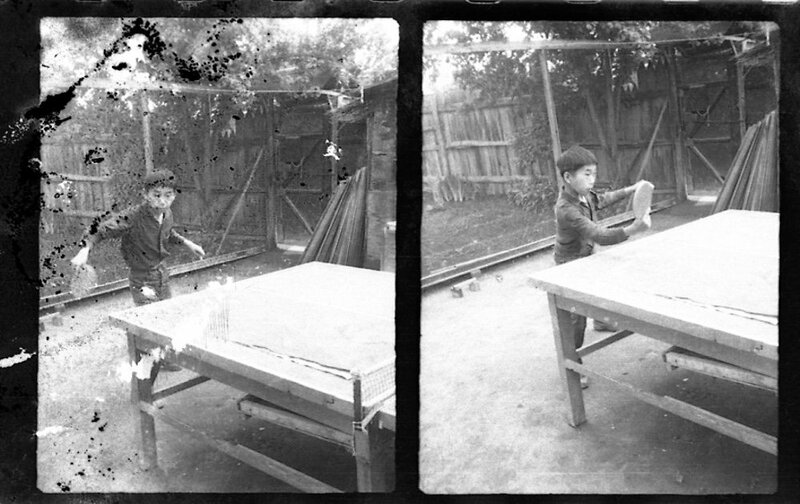 All Koreans love table tennis, and there was always a (homemade) ping pong table standing in the courtyard of my grandfather’s house. We were constantly holding family tournaments. The best players were always afforded a special kind of respect. These are Korean playing cards called hwatu. 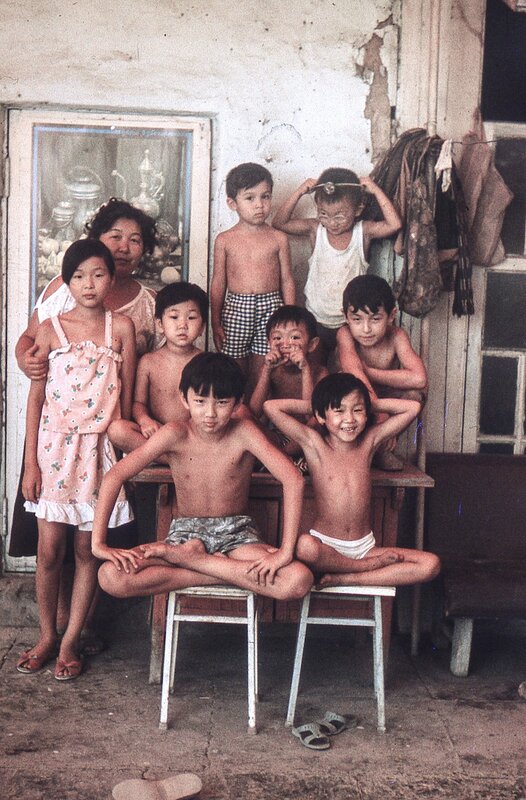 My parents’ friends (and not just the Korean ones) would regularly meet up at our house and play until morning, filling the apartment with cigarette smoke. These hwatu cards were photographed and hand-made by uncle Tolya. 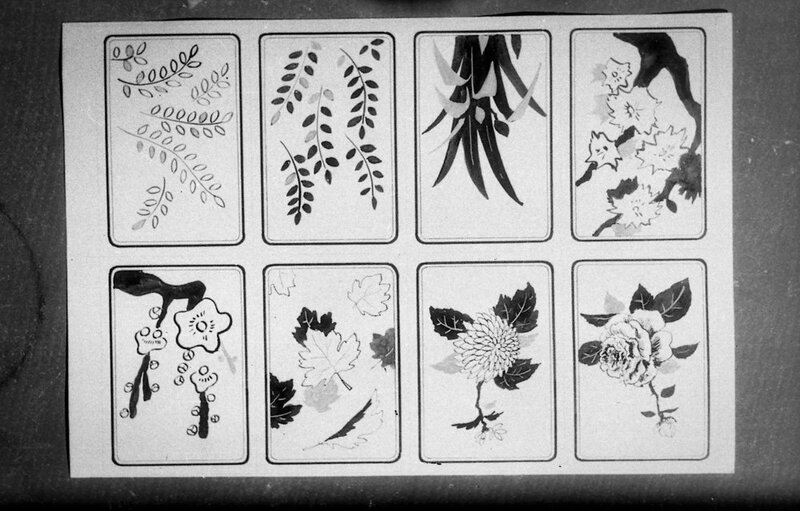 He and his friends would photograph the cards so that they could be printed out again on photo paper. They would then cut and paint the new cards to create self-made decks. The house which my grandfather built with his own hands. A real Korean home has warm floors heated by a small stove, as well as a bath house, a chicken coop, a well, a wood shed, a carpentry workshop and seating and an open fire in the courtyard. Drying soybeans on the ping pong table. We’d use them to make spicy Korean sauce. 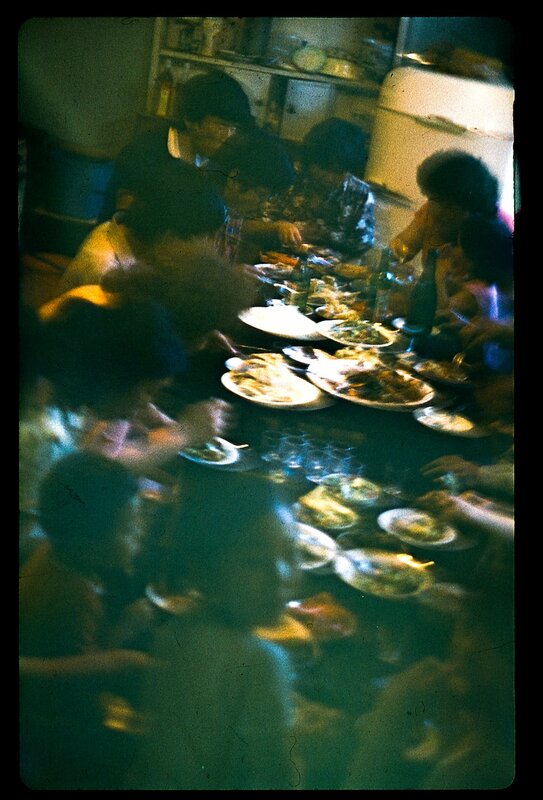 A family meal at my grandfather’s house. Uncle Tolya and his daughter, Lena. My father, Yuri, with his friends. Aunt Claudia with my cousins.